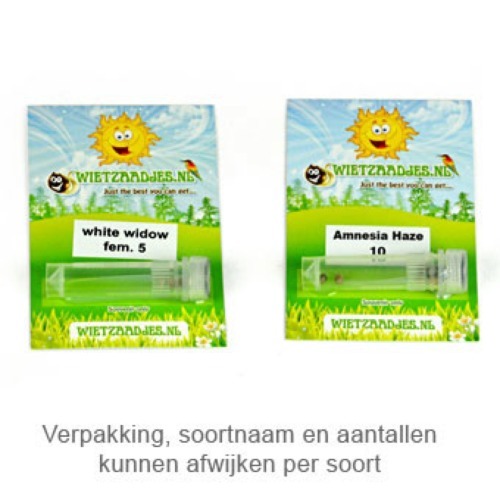 Trainwreck from Our private label are cannabis seeds which are a clone of the Arcata from the USA. 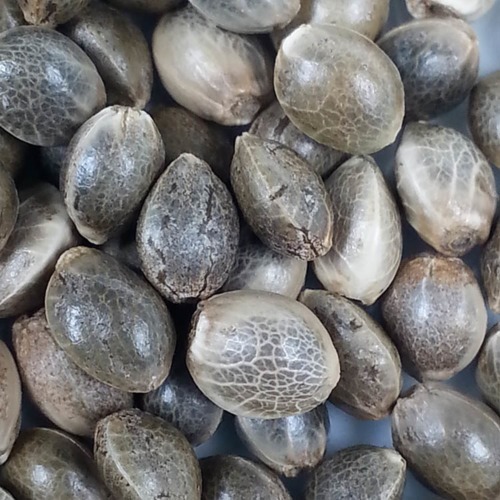 All our Private Label seeds have a perfect germination and show a stable growth and an exuberantly bloom. Therefore our Private Label seeds are chosen by many growers. These cannabis plants are known because of their high yields and good quality. Our private label Trainwreck cannabis plants have long leaves and produce nice buds with a high level of THC. This strain is appropriate for indoor, outdoor and SCROG grow. This strain is also used as a medical cannabis, but we don’t know what the effect is. This is a very powerful weed and because of that we don’t recommend this weed to the smoker without experience. The effect of smoking this weed is a powerful stoned in combination with a tripping high. Growing weed with our Private Label feminised cannabis seeds guarantees beautiful cannabis plants of top quality. Tell us and our customers what you think of the Trainwreck from Private Label.